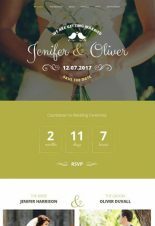 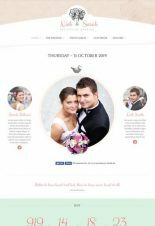 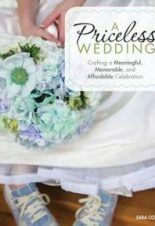 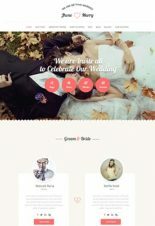 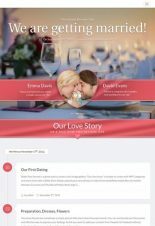 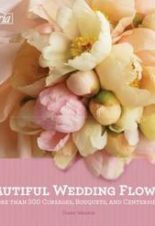 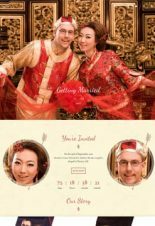 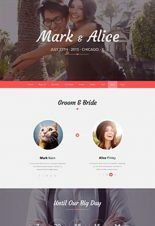 WA Weddings will create a beautiful, mobile-friendly website for you at a very affordable price. 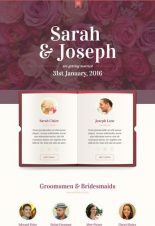 Starting from one of our website templates, we will customise it to your requirements and make it uniquely you. 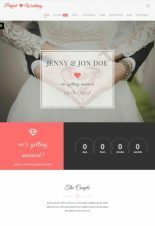 Your site will have the features that you need to make your wedding preparations easier.